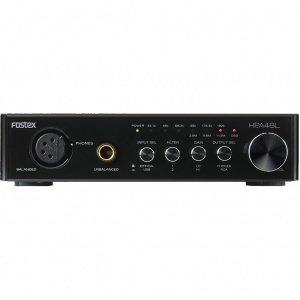 he TH610 features a detachable cable connection, first introduced in the TH900mk2, allowing easy upgrade to a balanced 4-pin XLR cable (ET-H3.0N7BL). 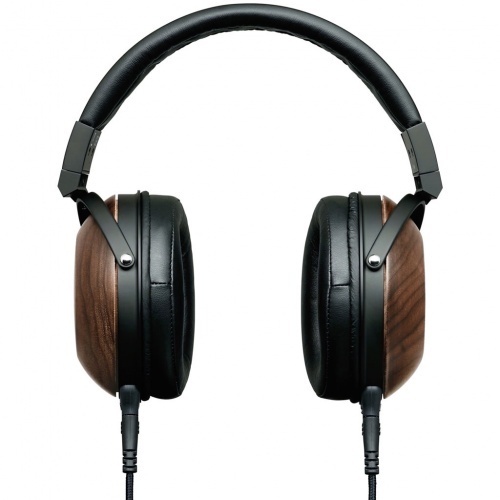 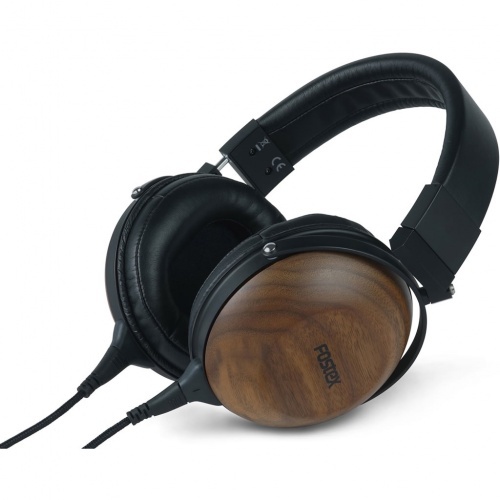 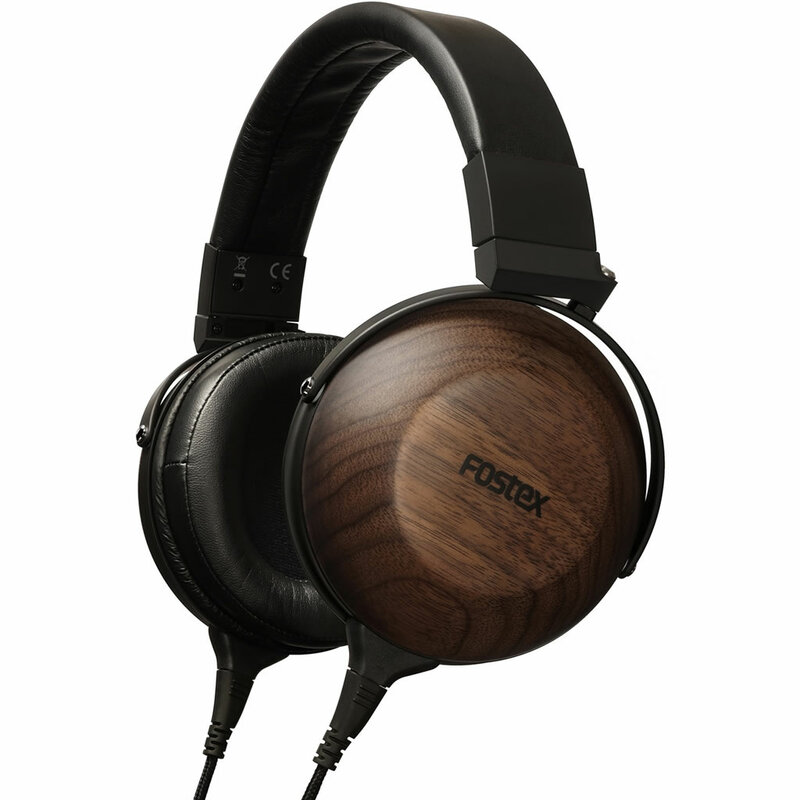 The beautiful black walnut housings offer a luxurious feel with a matte finish, giving a nod to the Denon D5000 (made by Fostex for Denon). 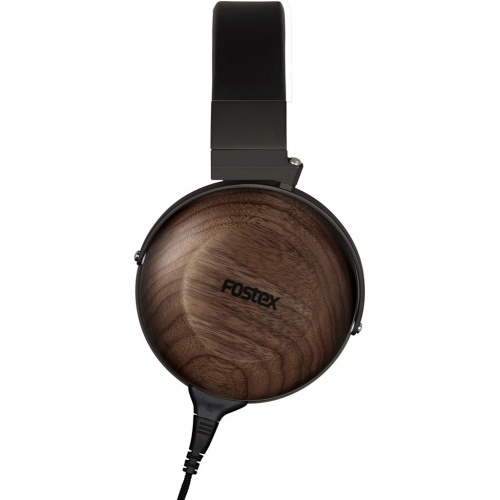 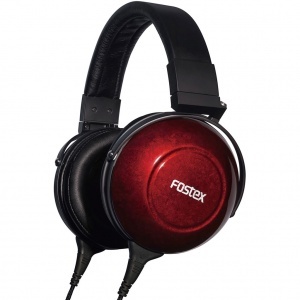 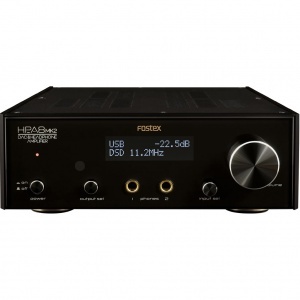 Inside Fostex use their highly regarded bio-dynamic 50mm diaphragm with a powerful 1 tesla (1,000 gauss) magnetic circuit, to offer a wide dynamic range, low distortion and high levels of detail. The design not only offers good isolation but inherits Fostex’s ability to create a wide sound stage and open presentation in a closed back design​.